Arsenal's loan offer for Ivan Perisic, with an option to buy for £34.5m, has been rejected by Inter Milan, according to Sky in Italy. The proposed deal for the Croatia winger included a £4.4m loan fee. 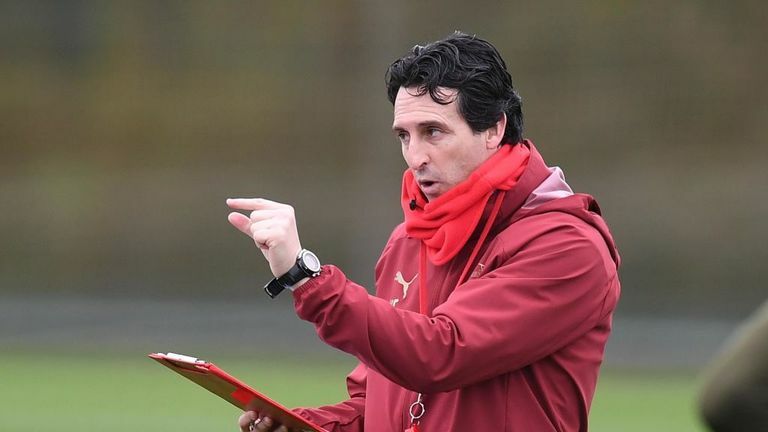 Arsenal head coach Unai Emery has ruled out the club making any permanent signings in January, with only loan deals a possibility. Emery has previously said he was keen on signing a winger and a centre-back for Arsenal. The Daily Mail’s Sami Mokbel says Arsenal’s recent inconsistent form shows theyl have not progressed from last season, but Mokbel does not believe Unai Emery is under pressure. Perisic, who has started 14 of Inter's 20 Serie A games this season, was named on the bench for Sunday's Serie A match against Torino, but he did not feature as Inter lost 1-0. Inter head coach Luciano Spalletti is open to letting the former Manchester United target go, but it appears he would only be interested in a permanent deal for the player who turns 30 in February. Speaking to Sky in Italy, he said: "It's a player that has been talked about because everyone values him as much as we do, and if anyone wants to buy him they will need to pay him good money because we rate him a lot." Perisic played a key role in Croatia's World Cup campaign in Russia, scoring in the final as they lost 4-2 to France. 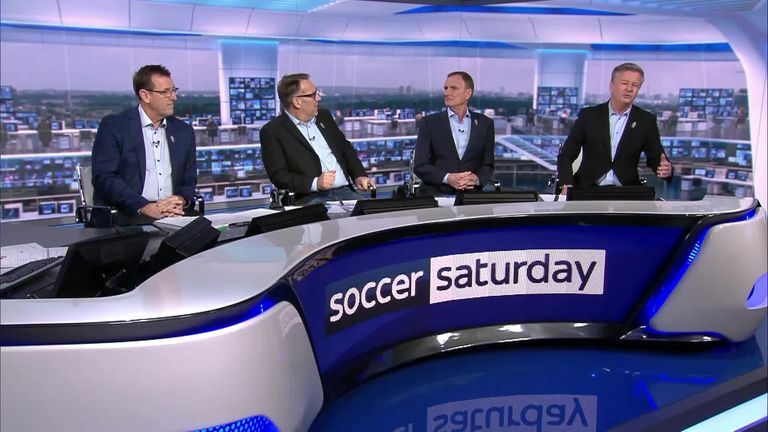 A conversation about Arsenal's defensive structure became heated between Paul Merson and Charlie Nicholas on Soccer Saturday. However, he has struggled for form since the summer, registering just three goals and five assists in 25 appearances across all competitions for Inter this season. "He is a complete player on the pitch, he has every quality to succeed in his position. He makes runs, he is physically strong, he has good stamina and is a good assist man," added Spalletti. "He wasn't good enough to fulfil his skills this season, he could have done a bit more in terms of goals and assists, but he has these other qualities that he was able to take advantage of."